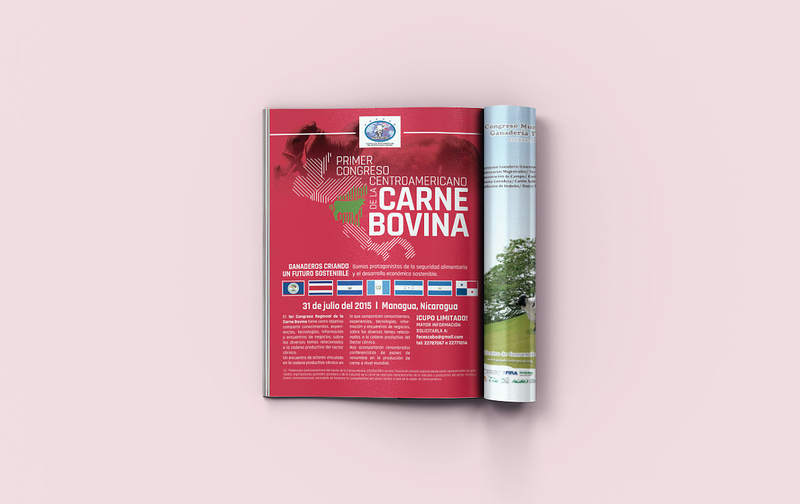 Visual identity for the first Central American congress on Beef. 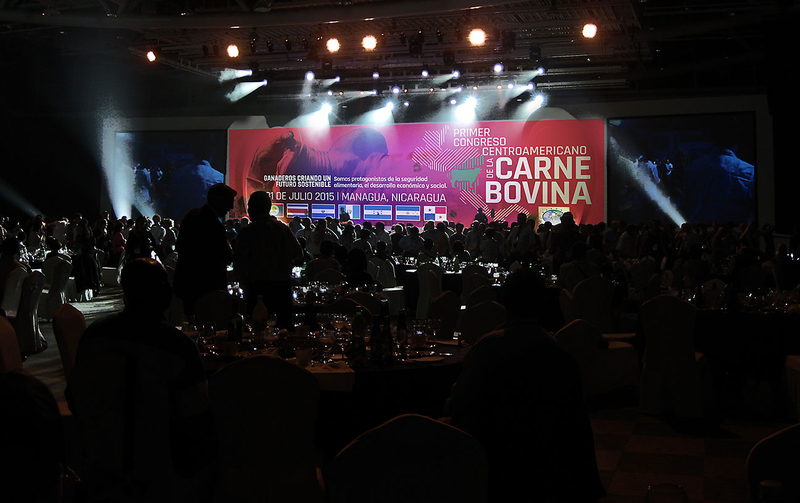 Design of the brand and visual identity for the first Central American Congress on Beef, an event bringing together beef producers across Central America for discussions and panels on proper industry practices. The identity entailed a mark, print collateral, and promotional materials.